Manufacturing businesses need their insurance to cover a variety of risks to stay safe and productive. Our Manufacturers insurance policies have all the coverage you need - all in one place. 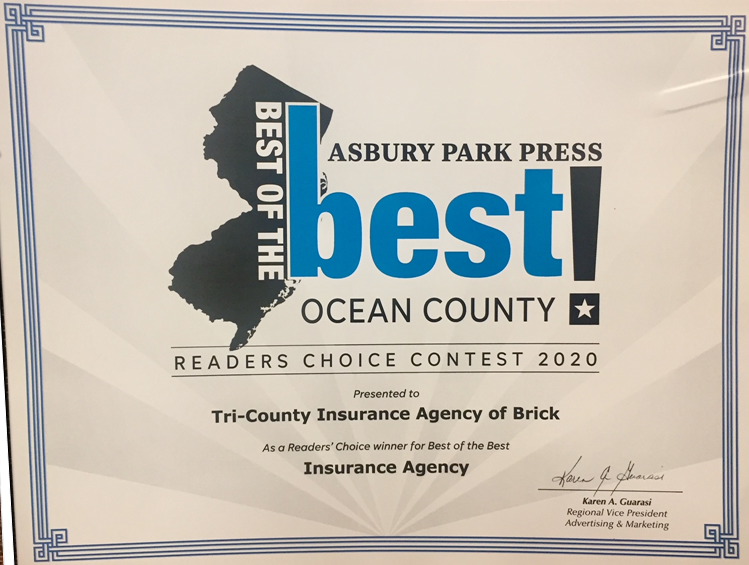 Tri-County Agency of Brick, N.J. offers Business Owners insurance, Workers' Compensation insurance and commercial vehicle insurance to small businesses that qualify. We can customize your manufacturers insurance with coverage that could protect you from lawsuits, damage to your buildings, loss of personal property and more.